Apart from the compelling history, culture, the natural beauty and the list of traditional Vietnamese foods is reason enough to visit. If you have never been to Vietnam, it appears to be the next destination for your holidays, surely finding out what to prepare for this trip is very important. Especially famous cuisine of this country. This article will show you the newest updates which are very helpful for your pocket tips. 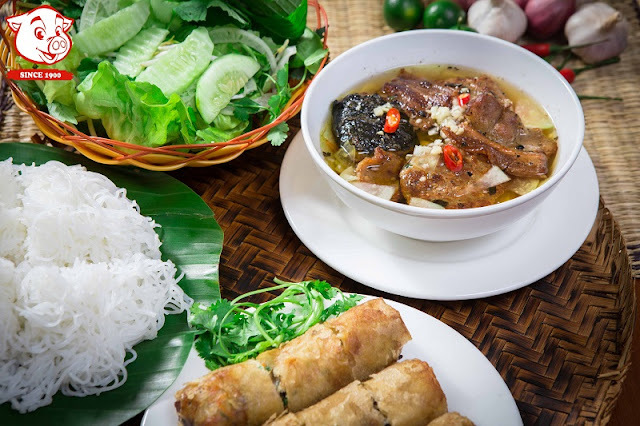 This is a Vietnamese dish of grilled pork, gio cha, and noodle, which have originated from Hanoi. This dish includes a plate of white rice noodle, grilled pork, herbs, and a side dish of dipping sauce. To get the traditional taste, the chief must have high skill in the cooking. For distance, meat is carefully marinated and grilled all the way, plus the sweet and sour taste of sweet fish makes the dinners remember it forever. 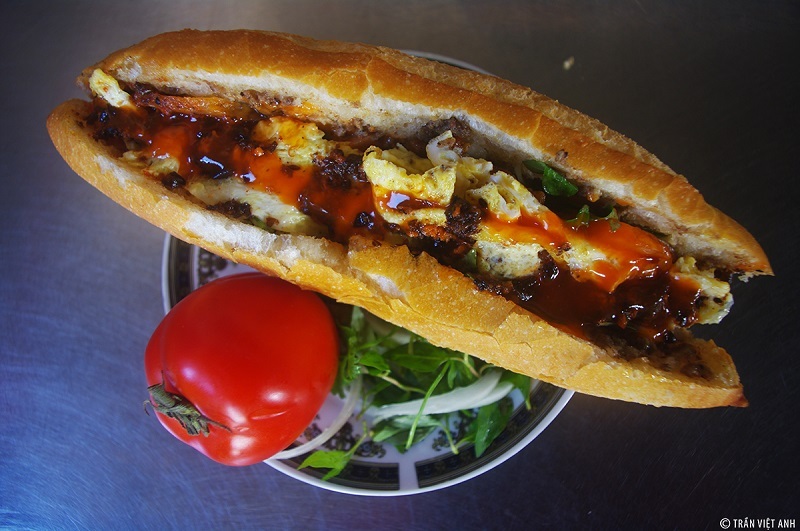 Obama president came to Vietnam, he also tastes Bun Cha and spends the compliments for this dish. In some parts of Vietnam, another name of Bun Cha is “bún thịt nướng”. If you love seafood, Vietnam country is the paradise of beaches with so many seafood kinds. They are very delicious and famous with fresh seafood from the sea as crabs, prawns, and snails. 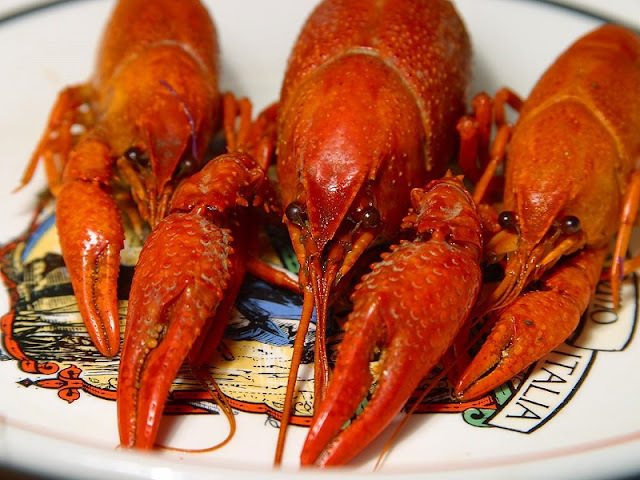 You can enjoy these foods in both of restaurants, cruises, and corner street foods. If you want to cook yourself, you can go to the market such as Bai Chay market, Cai Dam market, Ben Doan market or from villagers fishing. If you wake up early, you have a chance to buy the materials of fisherman at reasonable prices. Of course, you can ask the chief of your hotel to cook for you. Hence, you will get the most feeling in Vietnam tastes. Another food in Cambodia Vietnam itinerary when you come to Hue is a beef noodle soup. Hue is famous for the former royal court so the cooking style is also affected. 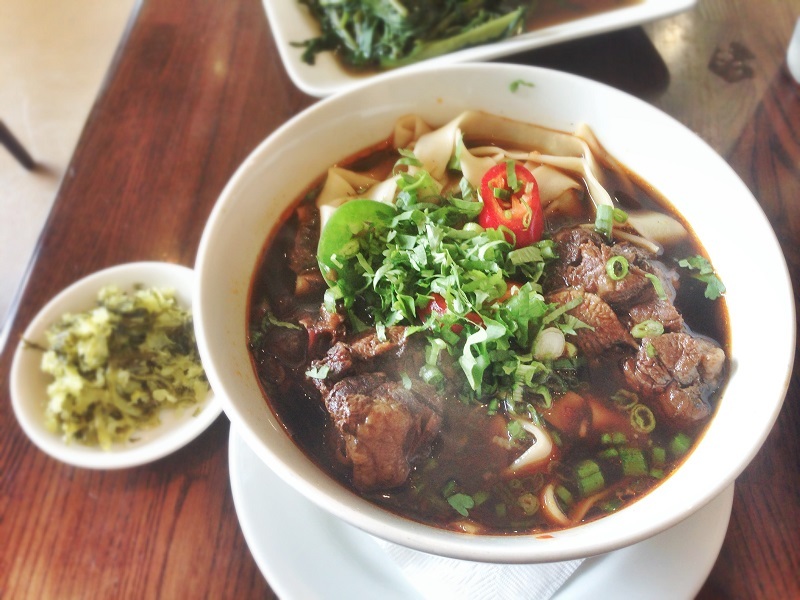 Beef noodle is a popular Vietnamese soup which contains rice vermicelli and beef. The dish has the balance of sour, spicy, salty, flavors and the fragrant of lemongrass. All make an unforgettable taste. There are many materials to make the perfect bowl. Clearly, the soup is prepared by simmering beef bones and beef shank and fermented shrimp sauce, sugar for taste. Depending on your favorite, you will add the spicy chili oil in a bowl. Not only attracted by the moss of the old town, but Hoian also reminds us of good food with its own substance. If you visit this destination one time, you can’t forget both of the stunning landscapes and foods there. The cuisine in Hoian has a fascinating difference, even with foreign guests. After receiving the bread from cookers, you should enjoy as soon as, the bread is hot and crunchy. There are many ingredients: spring rolls, cheese, chicken, pork, pate, cheese rolls, sauces, vegetables, and chili sauce. The traditional healing formula will make you unforgettable. Strolling around the town, it is easy to see a bakery, but the most famous one is the ‘’Phượng’’ Bakery – where you should try bread at least once in your life. Sliced pork rolled with rice paper is one of the best Danang specialties. It is made from fresh ingredients such as belly pork, fresh vegetables, slices of cucumber and green bananas. To get the final food, you must roll all ingredients in a soft rice paper and give it in the dipping sauce. The most important factor decided the quality of food is the special dipping sauce. This dish must be mixed with the irreplaceable sauce. It is enjoying sliced pork rolled with rice paper. Make sure you will not forget the toughness of rice paper combined with the softness of wet noodles, the sweetness of meat, the freshness of vegetables and the spicy passion of the seasoning sauce. Com Tam is served with grilled pork. The rice is served with meat, various greens, and pickled vegetables, along with a prawn paste cake, grilled prawns, and steamed egg. The staff will break the rice through bamboo, you will mix the food with sweet fish sauce which made from water and add sugar. Depending on the favorite of customers, fish sauce can be more sweet or salty so you can also add lemon. 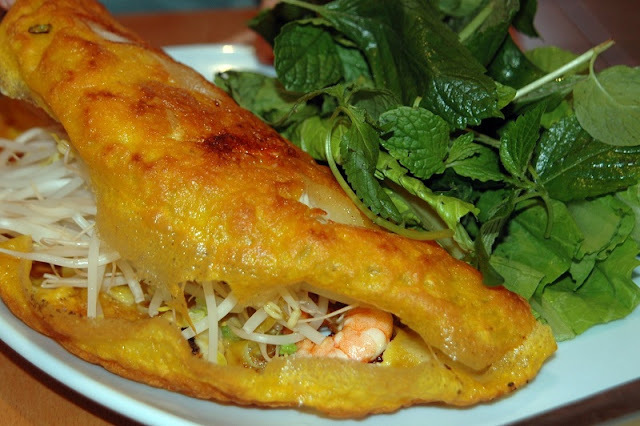 Pancakes (Banh xeo) is a popular cake in Southern Vietnam. It has main ingredients like shrimp, meat, bean sprouts. It’s fried yellow, molded into a circle, or folded into a semicircle. Almost foreigners like this dish so there are many places are providing pancakes. It ensures that you can’t forget the taste of this food in West Vietnam. Moreover, pancakes keep the rustic cultural values of people in the water area. Don’t know whether you have felt hungry when you read until here, but to us, just lay us down with Vietnamese foods around. A vacation package in Vietnam is perfect for this Autumn.